We're not the vindictive types here at Autoblog, but we can appreciate some measure of poetic justice. After all, how many lustworthy European supercars were made available over the decades to any European buyer with enough cash on hand, but those same cars were scarcely available on this side of the Pond? The Old Continent practically had the market cornered. But what goes around comes around, and in this case rather quickly, as Lexus has announced that its new groundbreaking LFA will be available in Europe, but only from one dealership. And that one location isn't even on the continent. It's in England. 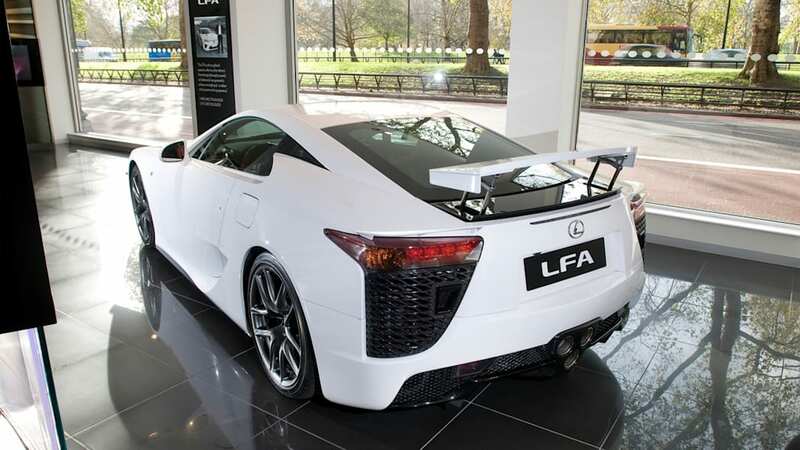 London's Lexus Park Lane has been appointed as the sole sales location for the LFA in all of Europe. So any buyer from Monte Carlo to Oslo looking to get his or her hands on one is going to have to head here. 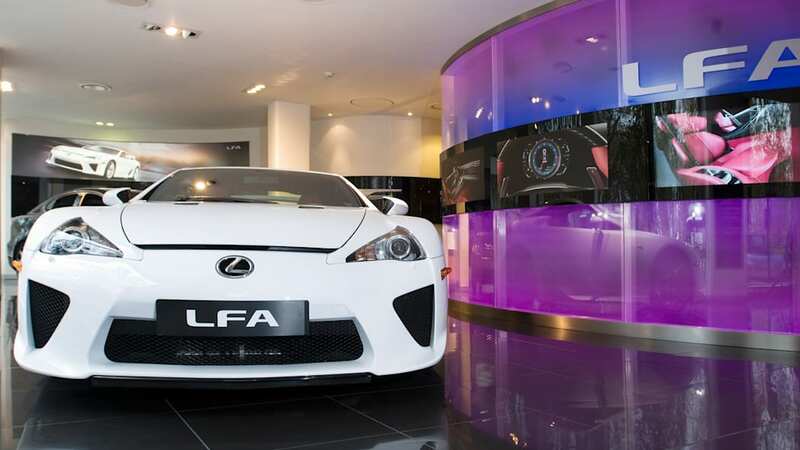 A demonstration car has already arrived at the Park Lane showroom, and the dealership has appointed a dedicated "personal liaison manager" to handle all LFA sales. The one part where potential European customers have us beat is that, unlike North American clients who'll have to lease their LFA, across the Atlantic customers can actually buy their example outright. Prospective customers can begin registering their interest now, orders will begin in the spring and deliveries will commence in 2011 and continue through 2013 until all 500 examples have been sold. Follow the jump for the full press release and check out the images in the gallery below. 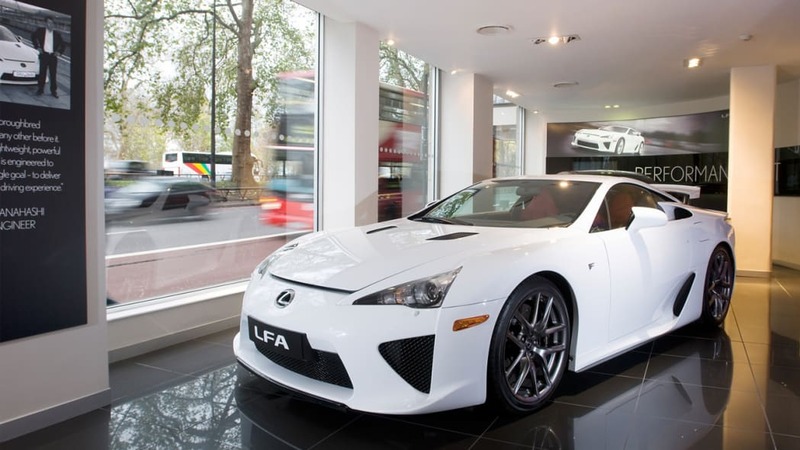 The Mayfair showroom has been selected by Lexus as the centre for all European LFA sales, reflecting the car's status as one of the most exclusive machines money can buy. The V10-powered supercar has attracted huge attention worldwide since its official launch at the Tokyo motor show and met with critical acclaim for its performance, handling and advanced design and engineering. Just 500 examples are destined to be built, with only a proportion of this total made available to European customers. 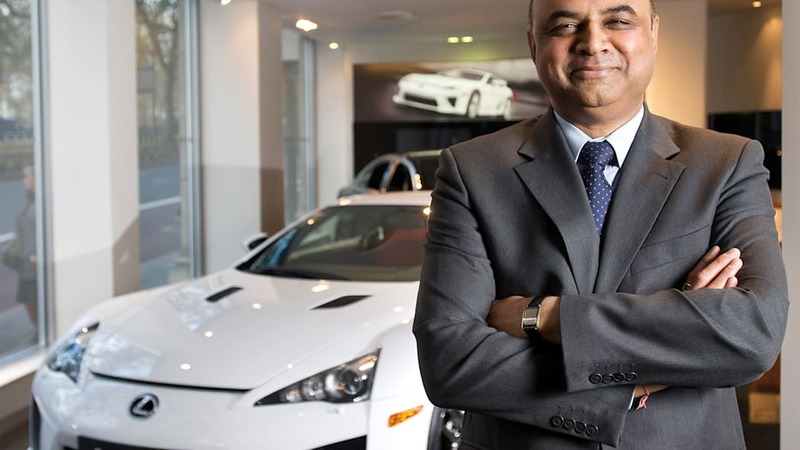 "The LFA is an exceptional car for Lexus and is attracting huge interest right around the world," said Devshi. "I am hugely excited at the prospect of introducing customers to the car and feel as though the world is looking over my shoulder. "Lexus has a world-leading reputation for customer service and I will be playing my part in ensuring the people who purchase the LFA, wherever they come from in Europe, are given all the assistance and support they require. Lexus has drawn up a unique sales strategy for sales and delivery of the LFA in Europe, taking into account the car's exclusivity and anticipating exceptional requirements from prospective owners. 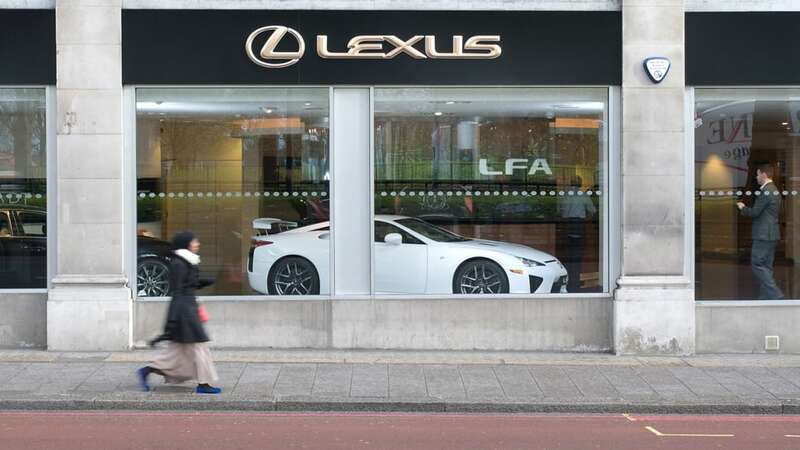 Prospective owners are able to make initial enquiries via Lexus Centres, Lexus national marketing and sales companies, or on-line at the dedicated LFA web site at www.lexus-lfa.com. These will be forwarded to and followed up by the Personal Liaison Manager and if the customer wishes to proceed, an "expression of interest" form will be completed together with payment of an initial deposit.